The student body is just another word for all of the students within the Institute. The student body is the supreme decision making body within the Union and has the final say on all matters of importance affecting the Union. How Does The Student Body Have Its Say? This is done in two ways; firstly, by voting in elections for class reps and sabbatical officers. Secondly, by voting in referenda which take place on various different topics throughout the year. The Assembly is the ‘parliament’ of the Students’ Union and is made up of all class representatives and executive officers. The Assembly meets once a month and adopts policy for the Union as well as holding the executive officers accountable for the work they do. 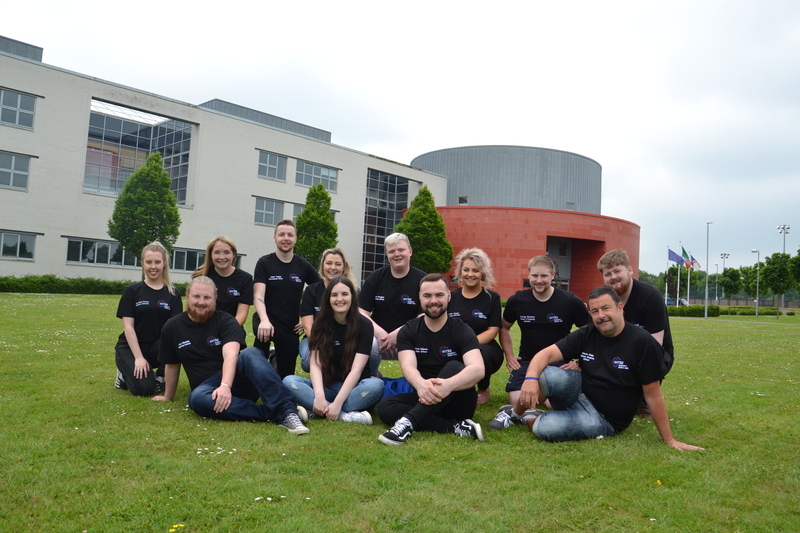 The Executive is the ‘cabinet’ of the Students Union and comprises of both full time sabbatical officers (the president, deputy president of Welfare, deputy president of Education) and part time officers who continue as full time students while serving the Union on a part time basis and each school convenors. The President is the chief executive officer and principal spokesperson for the Students’ Union. He/she is responsible for administering the Union on a day to day basis and for negotiating on its behalf with external organisations. The President represents the students on all of the major decision making bodies within WIT including the Governing Body and the Academic Council. The Deputy President / Welfare Officer is responsible for welfare services on all campuses. The Deputy President provides advice and referral services on issues such as health, accommodation and general safety while at college. The deputy president also acts in place of the president during his or her absence. The Deputy President / Education Officer is responsible for Educational services on all campuses. The Deputy President provides advice and referral services on issues such as Grinds, Grants, and is in charge of the Class Rep system. The deputy president also acts in place of the president during his or her absence. :• Leadership skills – Your classmates may look to you for leadership on issues that face your class such as, issues with timetables etc. • Negotiations skills – You may be required to negotiate with your department head or a lecturer on matters such as re-arranging a class or extending an assignment deadline etc. • Advocacy skills – This means that you will learn to speak on behalf of your classmates at a number of different levels, i.e. class rep meetings, course boards, etc. • Organisation Skills – As class rep you will be responsible for the organisation of class parties, trips away, and that kind of thing. Class outings such as these are crucial to developing a group spirit among your class and ensuring that nobody is left out.